25 years ago, America’s most notorious serial killer was brought to justice. Once his horrific deeds came to light, he quickly became the embodiment of evil. But for the decades leading up to his capture, Jeffrey Dahmer was a mild-mannered chocolate factory worker. 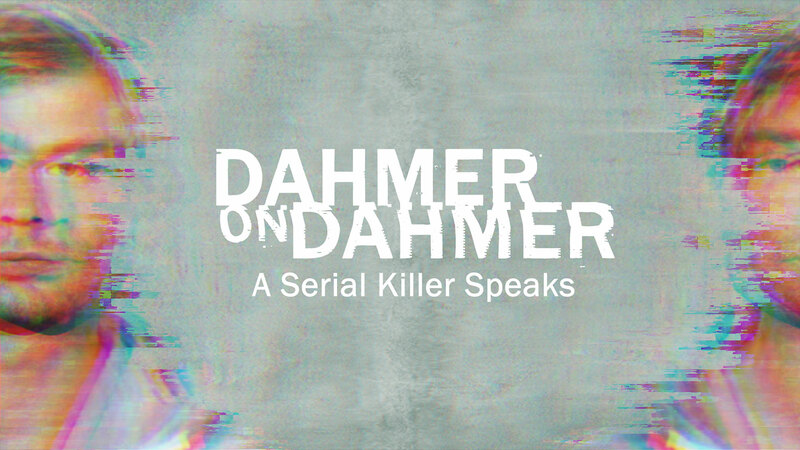 How did Dahmer become such a monster? How did no one notice? In this two-part special, we look for answers with his closest confidant: investigative journalist, Nancy Glass.